A stunning view of Waikiki Beach, Diamond Head and a half priced craft beer. Sound like an ideal situation? Well, it’s real and happens every Wednesday at Lulu’s Waikiki. The scenic bar and restaurant recently launched craft beer Wednesdays, offering up all of their craft beers, bottle and draft, for half price…all day. 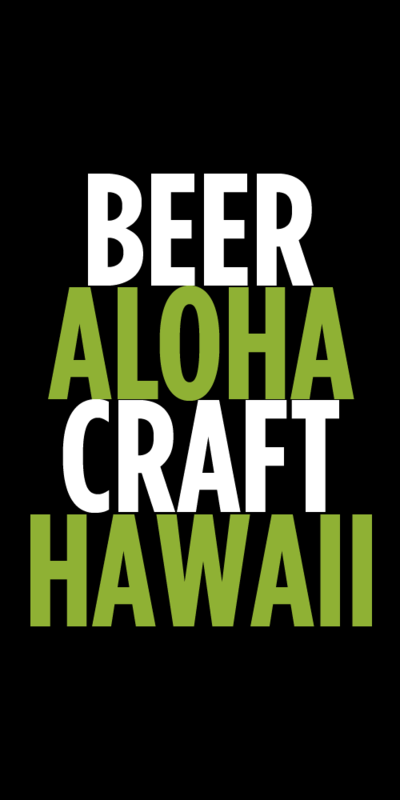 Yup, from 7am till 2am, all of Lulu Waikiki’s craft beers are half off. The views and people watching are free. Paradise Beverage’s Nate Madsen helped Lulu’s set up the weekly event and there will also be pupu specials every Wednesday as well. Each month there will be a new rotating featured craft beer. The featured beer for May is Sierra Nevada’s Summerfest and coming up in June it will be Sam Adams Grumpy Monk Belgian IPA. 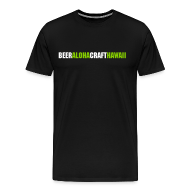 Madsen also notes that the first Wednesday of each month at 5pm, they will be launching the new featured beer with free swag giveaways like keychains, T-shirts, and glassware (while supplies last). Tags: events, Lulu's Waikiki. Bookmark the permalink.